THIS WEEKEND marks the start of a series of events in County Galway, as part of Yeats2015, celebrating WB Yeats and his connections to south Galway. 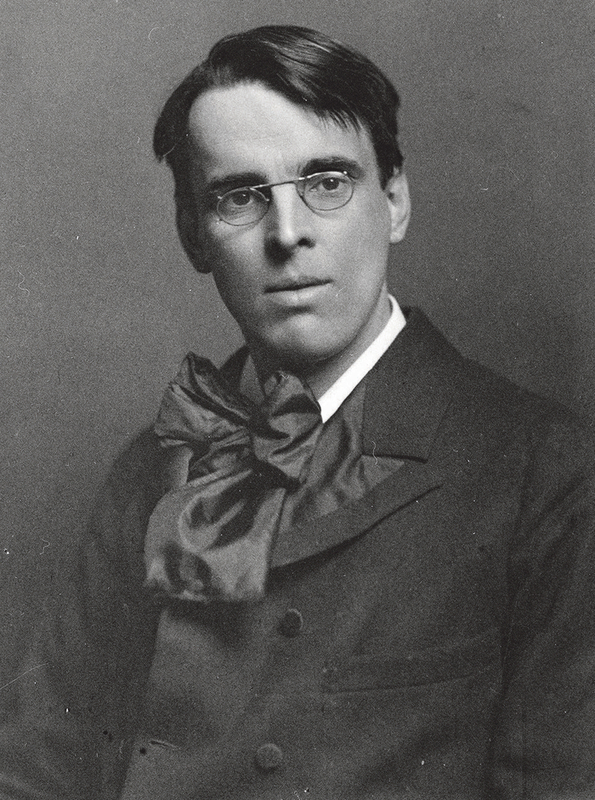 Yeats2015 is a year long programme of cultural and artistic events to mark the 150th anniversary of the poet’s birth. It will be centred around Sligo, Dublin, and Galway, with Yeats having spent many summers at Coole Park and living for 10 years in Thoor Ballylee. The Coole Music Orchestra Festival takes place this Saturday in the Gort Community Centre. At 1pm there will be a performance featuring the Athenry Music School Junior Orchestra, Young Orchestral Pops, ICO Sing Out With Strings, Coole Music Crescendo Orchestra, Gort Convent School Choir, and Coole Harmonies Children’s Choir. I Will Arise and Go Now runs from March 13 to 21 in the Gort Library. The opening on Friday 13 at 7pm sees the launch of an exhibition by the Kinvara Association of Visual Artists and a performance by Sonic Strings. On Wednesday 18 at 11am, there will be the casual coffee morning, ‘A Little Aloud with Yeats’, where people are invited to read aloud from the new book, Galway Poems of Yeats. At 6pm, there will be an Over the Edge reading with Susan Lindsay, Christopher Meehan, and Marion Cox. The MC, Kevin Higgins, will read his favourite Yeats’ poem. There will be an open-mic after the Featured Readers have finished, which is open to everyone. The MC for the evening will be Kevin Higgins. For further details phone 087-6431748. On Saturday 21 at midday there will be a family puppet show with Tommy Baker.